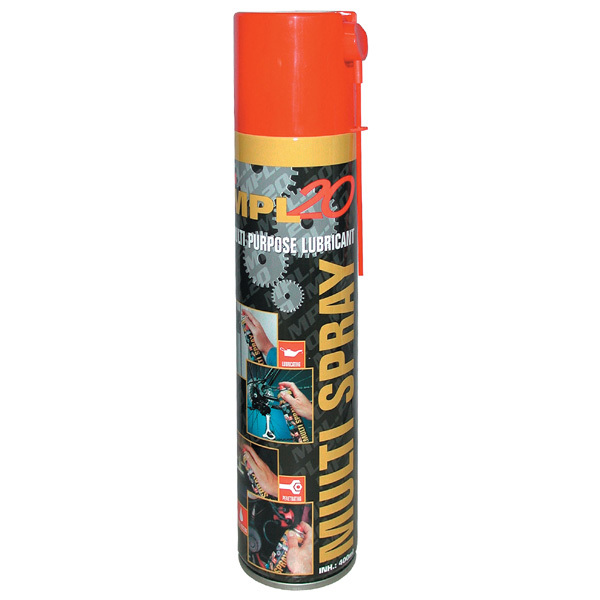 MPL 20 (universal lubricant) has very good penetration properties and is indespensible for any maintenance work at home or in the workplace. 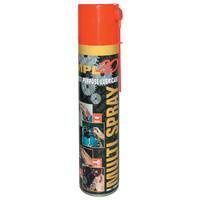 It is used to remove wax, tar, oil and adhesive residues and forms a protective layer against corrosion. 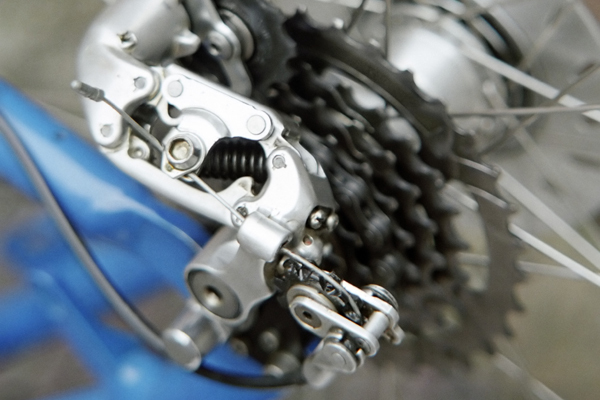 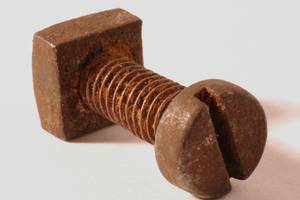 It loosens tight rusty screws and ensures long-lasting lubrication.